The aim of any library is to support the educational and research processes through the provision of the latest sources of information in different forms and in an organized manner that makes it convenient for the student/researcher to track the information he/she needs. To achieve this most effectively, the Library of MSA University is thriving on keeping pace with the latest developments in Information Management, Storage, Retrieval and Transmission. Being the gateway for local and global information. 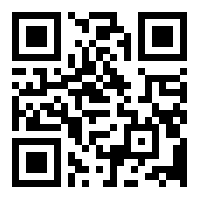 Providing sources of information to meet the needs of all staff members and students. Training users on how to search for and retrieve information. Helping the beneficiaries to take advantage of the real sources of information available. Promoting cooperation among all units of the university as well as sharing resources with other libraries locally and regionally. 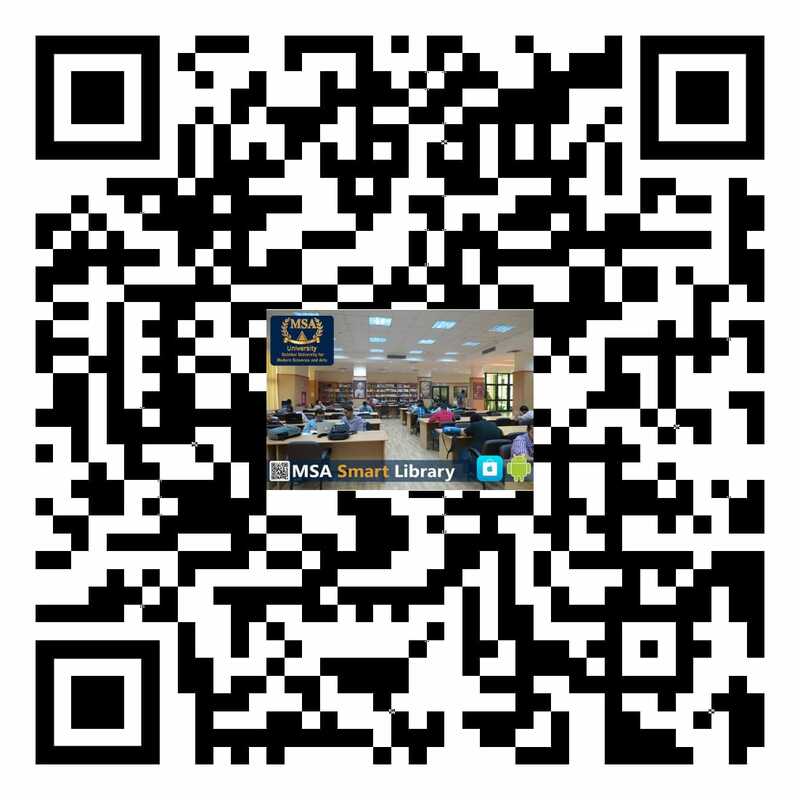 To provide the best possible information services to the students and staff of MSA University using the most effective media, and to help students and staff derive the greatest benefit from the library's hybrid collection of printed and electronic resources. Hours: Saturday - Thursday: 8.00am - 5.00pm. Weekends and statutory holidays: closed. 26 July Mehwar Road, 6th October, Egypt.